When your AC or heating unit breaks, it can make your home uncomfortable. Let us take the stress out of the situation and provide the reliable HVAC services you need to make your home comfortable again. With the help of ONEWAY Heating & Air Conditioning, you can get that problem fixed quickly. If you have issues with your existing system, we will get a service technician to your home or business. 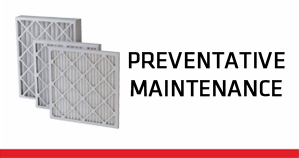 They will provide a diagnosis and estimate to have your system fixed in no time. 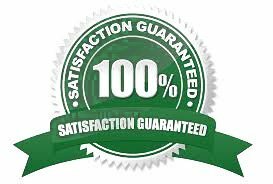 Our certified technicians provide the AC repair, AC installation and heating services that you can trust. With the help of One Way Heating & Air Conditioning you can get that problem fixed quickly. 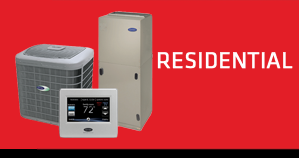 If you have issues with your existing system, we will get a service technician to your home or business. 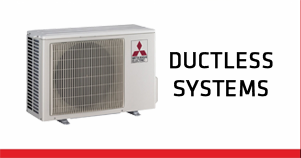 They will provide a diagnosis and estimate to have your system fixed in no time. 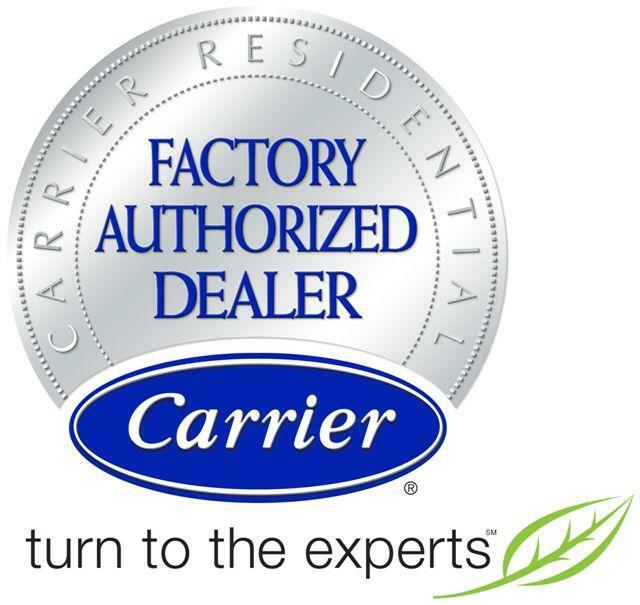 Our certified technicians provide the AC repair, AC installation and heating services that you can trust. 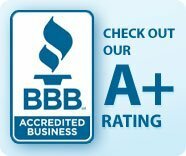 We service home and business owners throughout Midland, Big Spring, Andrews, TX and the surrounding areas. 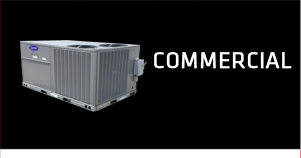 When you are in need of HVAC services, don’t hesitate to call our team of trained and certified technicians. We strive to provide you with services to restore your peace of mind and comfort. AND JESUS SAID, “I AM THE WAY THE TRUTH AND THE LIFE.